A close-knit community is a vital part of any church. 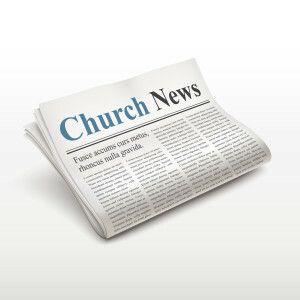 Being able to stay up-to-date about the church’s activities, announcements and upcoming events not only keeps the members informed, but helps spread your message outside of church as well. So what’s an easy, cost-effective way to do that? A church newspaper, of course! You can fill its pages with anything and everything that is important for your particular church. From fundraisers to special events or volunteer opportunities, there are opportunities to fill your newspaper with whatever is important to your community—even if it’s constantly changing. Park Press can provide your congregation with beautiful, customizable newspapers that you can design with whatever content you’d like. With options from 4 to 56 pages, three different types of paper and nearly endless color designs, Park Press can make you the perfect newspaper for your specific church and needs. 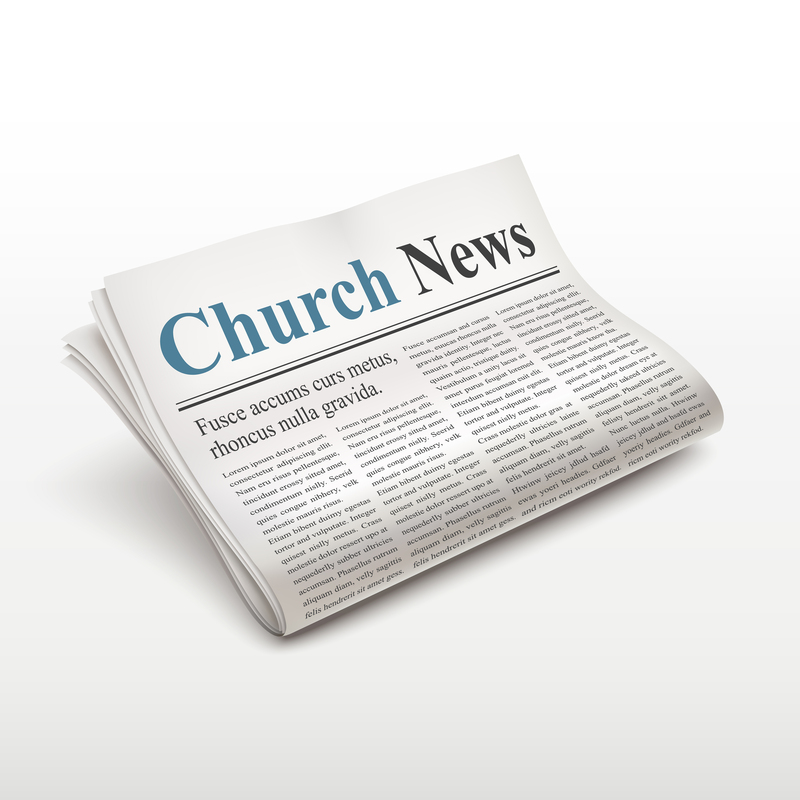 To learn more about how Park Press can create the perfect newspaper for your church, call one of our friendly, knowledgeable representatives today! You can also fill out our quick and easy online form for a free estimate!